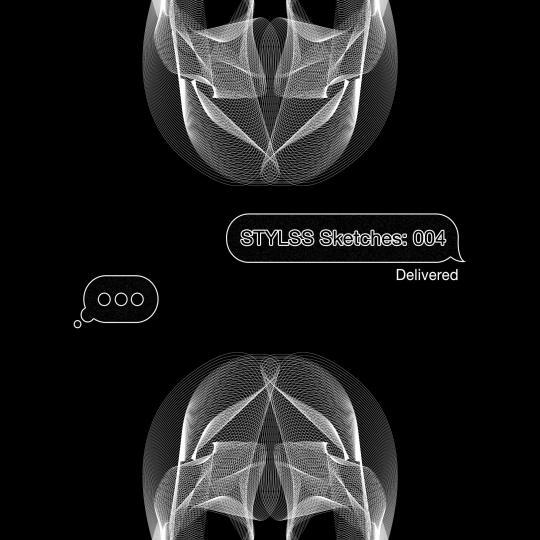 STYLSS Sketches: Week 004 are now live! This week we opened it up the sketches to anyone in STYLSS+ & had over 30 people participate! Listen to them all here.